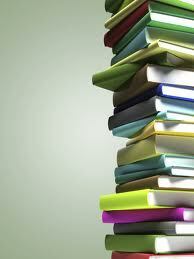 I’ve been reading, but not reviewing. Here’s some quickie reviews to clear the way for more in-depth posts to come. 1. Two books by William Landay – Mission Flats and The Strangler – get a “worth reading” thumbs up from me. I reviewed his Defending Jacob here. (Loved it.) 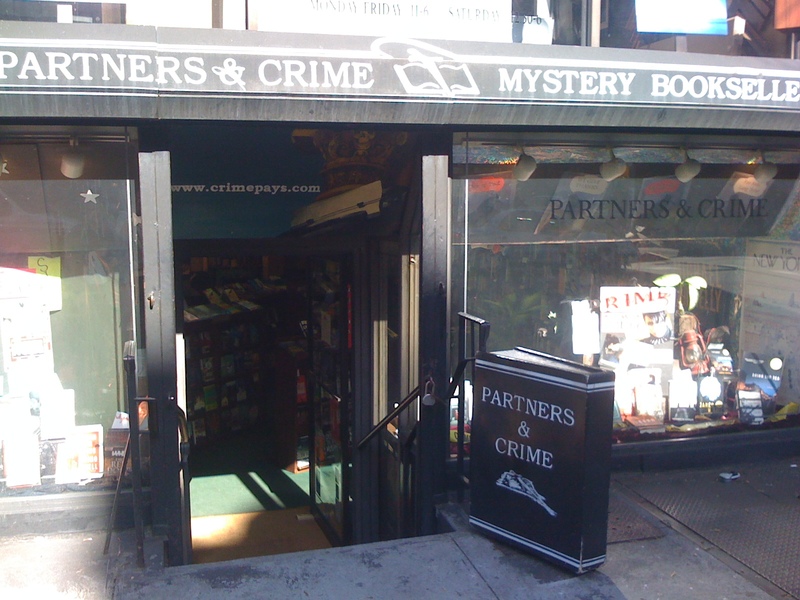 Both previous books are crime fiction. Mission Flats features a long-ago crime, a dead DA, and complex protagonist Ben Truman. The Strangler focuses on the three Daley brothers – one a prosecutor, one a crooked cop, and one a burglar. Add a serial killer, and this family drama turns especially dark. 2. Reed Farrel Coleman’s Hurt Machine. I loved Reed at Bouchercon – he was on a couple of panels and I found him to be rollicking and funny. His new PI Moe Prager mystery was available at the OPPL so I snagged it. Gotta say – not my fave. Moe’s facing cancer and gets roped into trying to solve a mystery on behalf of his ex-wife. It’s getting good reviews elsewhere, though, so take my lack of enthusiasm with a grain of salt. Perhaps I need to start at book #1, not #7? 3. Michael Harvey‘s We All Fall Down. I love Michael Harvey’s main character, Michael Kelly, and especially liked the personal side of his stories in The Chicago Way and The Fifth Floor. The new book features Kelly, too, but casts him in a story of bioterrorism. 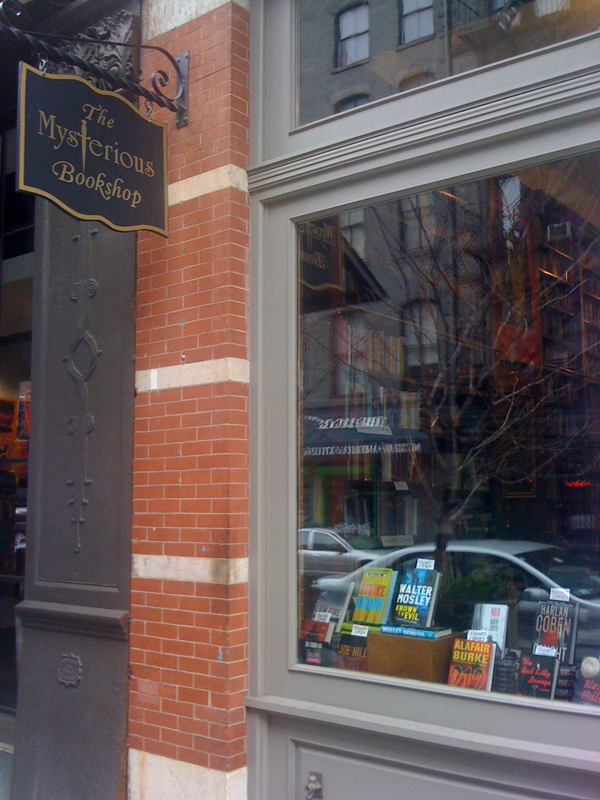 A bit of a jolt… kind of like when Linwood Barclay moved from funny mysteries (such as Bad Move) to thrillers. Again, not a fave, but well-written as always. 4. So Much Pretty by Cara Hoffman. OMG. If you prefer mysteries that march through the plot in a linear fashion, revealing a couple of clues per chapter until the protagonist is triumphant in the final scene, this book will drive you nuts. Hoffman takes a small-town story with a not-so-unusual mystery – the disappearance of a pretty waitress – and weaves it into a mesmerizing tale of horror and revenge as a form of civil disobedience. At one point, you’re pretty sure that something bad is going to happen to somebody you like… and the suspense is killing you. The characters are compelling. Clear your weekend, because you won’t want to put it down. I’ve been reading Linwood Barclay‘s books in order. The first two, Bad Move and Bad Guys, feature sci-fi/reporter Zach Walker in domestic mysteries with a tough guy edge. The third Walker book in the series, Lone Wolf, breaks the pattern – no “bad” in the title! The book differs in other ways, too. It still has the “family in peril” vibe, but in this case, the family is Zach’s father and stepmother, whose peaceful life in the piney woods is threatened by a family of hooligans renting from Zach’s dad. He’s slow to take action to evict them, and the sheriff in town – who looks oddly familiar – is similarly slow to question their story when a man is killed, ostensibly mauled by a bear but more likely the victim of the evil family’s vicious pit bulls. Where the previous books were funny with a heavy helping of twisty plot and a dash of mayhem, Lone Wolf ratchets up the violence, introduces numerous plot lines with a multiplicity of characters, and pulls back on the funny. Zach is not as quirky as in the previous two books… less personality, more action. The change-up at the end is more disconcerting than surprising. Spoiler alert. Stop reading now if you haven’t read Lone Wolf yet and are planning to do so! So, all in all, changes in the series are not to my liking. And of course this is one I bought on Kindle because it wasn’t available at the library! Last thought: if anyone can explain the title to me, please do so. I have yet to figure out why the book is called Lone Wolf. I’d have thought Bad Scene. Or Bad Time. Or Bad Family. I’m reading Linwood Barclay in order. 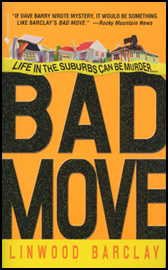 His first book, Bad Move, was a hoot – primarily because the main character is such a neurotic head case, while still being funny. Some bad stuff happened in Bad Move… but nobody we really cared about got knocked off or maimed, so all was fine. 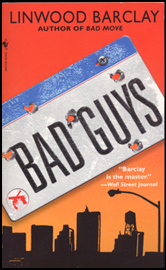 In Bad Guys, Barclay’s taking the badness up a notch while maintaining the neurosis and the humor. Protagonist Zach Walker and his family (newspaper reporter Sarah, college freshman daughter Angie, and 16-year-old son Paul) are back in the big city. Zach’s still on the beat at the Metropolitan and is working a feature story by shadowing PI Lawrence Jones as he investigates a series of break-ins on behalf of business owners. Jones – who becomes a friend and is a recurring character in future books – is stabbed and left for dead in his own home. Only Zach’s fortuitous arrival saves his life. Meanwhile, back at home, Zach’s worried about Angie’s new suitor… is he just a persistent annoyance, or a real stalker? Is his urge to follow Angie to keep her safe a prudent impulse given the situation, or just ultra-anxious safety nut Zach being Zach? And Paul, who’s always been a good kid, might be flirting with substance abuse. There’s plenty for a worrier to worry about. As with his previous book, Barclay solves the mystery and ties up all the loose ends. And in a change-up that I won’t reveal here because I don’t want to ruin it for you, he managed to surprise me with a twist at the end. I often see these coming … there’s the problem of the “extraneous character,” for example. Generally, in mysteries, if somebody doesn’t have a real reason to be in the book, it’s a tip-off that the character is not what he (or she) seems. This is the literary version of the Law & Order experience, where an actor that’s way too big for the part he or she is playing must be the bad guy. So far, Barclay’s managing to include believable violence in a funny, family-centric mystery of the amateur sleuth type. As I know that future books are more straight-out thrillers, I’m interested to see how he keeps this balance up over the next few books and if there is a clear transition point.